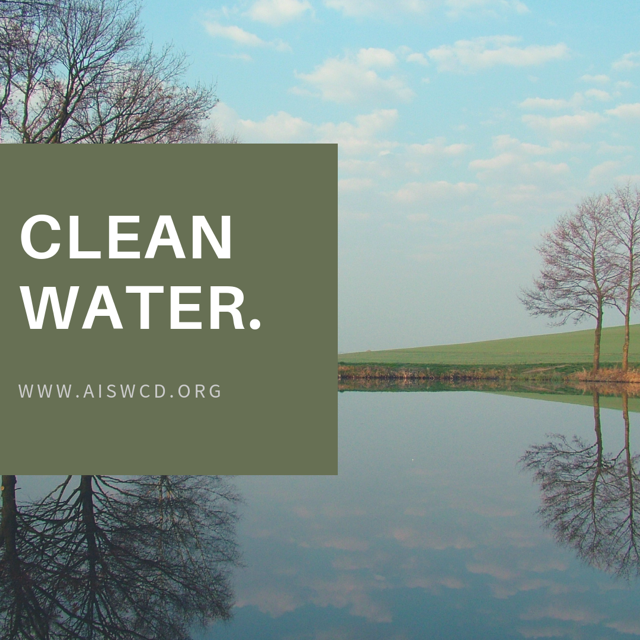 BECOME A MEMBER OF AISWCD TODAY! Here’s how it works … through membership donations, the program offers a means to fund the Illinois Envirothon competition, educational activities, programs and training for SWCD employees. 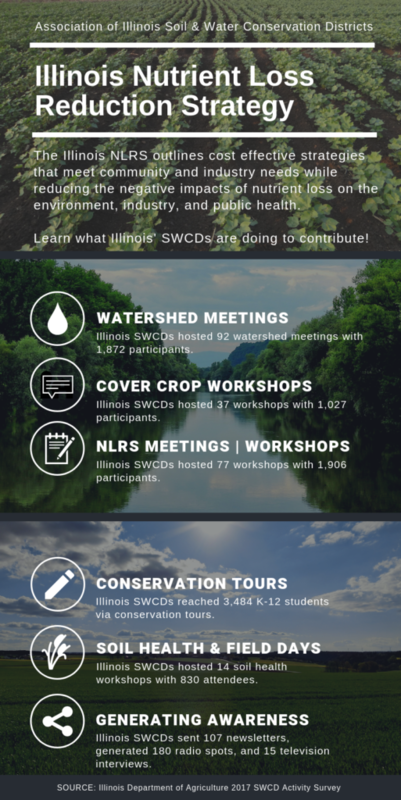 Six different membership levels are available; SWCD Affiliate, Affiliate, Student, Lifetime, Corporate, and Sustainable Corporate. Each membership provides various benefits which include; AISWCD Conservation Partnership Ribbon at AISWCD Annual Meeting, AISWCD Conservation Partnership recognition pin, Recognition in the AISWCD electronic newsletter, ‘Conservation Catchall’, Discount membership card for over 20 health, consumer and business services, Discount with TireBuyer.com, and Discount on long-term care through Mass Mutual. All membership donations are tax deductible. 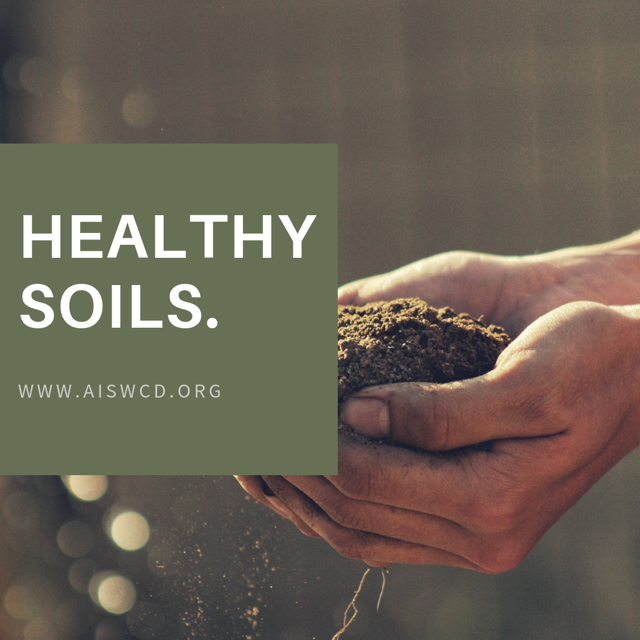 SWCD’s in good standing are current members of the Association and are welcome to participate in the program for $12 per year/per district, which includes benefits for SWCD staff and Directors, only. For more information please click on the following: Conservation Partnership Brochure or Member Benefits. The Board and Staff of the AISWCD thank you in advance for consideration of your purchase of a membership. Tirebuyer: Once you become a member of the AISWCD Conservation Partnership, please call the AISWCD office to access the discount code. OR email your completed application and pay online using the secured online payment option via PayPal.